With the current election coming up, immigrants rights are ever present. The American Civil Liberties Union is an organization that actively and diligently protects immigrants rights. The ACLU Immigrants’ Rights Project is dedicated to enforcing the civil liberties and civil rights of immigrants. Furthermore, the ACLU Immigrants’ Rights Project strives to combat public and private discrimination against them. During a time like this, in the United States, the work of individuals like Ahilan Arulanantham is absolutely pertinent. 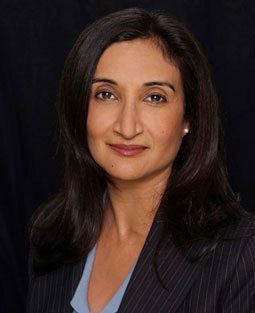 Ahilan Arulanantham, human rights lawyer and the director of advocacy and legal director of the American Civil Liberties Union, has worked as an Equal Justice Works fellow with the ACLU Immigrants’ Rights project from 2000-2002 and was an assistant federal public defender from 2002-2004 in El Paso, Texas. He was a lecturer at the University of Chicago Law School (2010), where he successfully taught a course on Preventive Detention, and a lecturer at the University of California, Irvine, School of Law (2015). 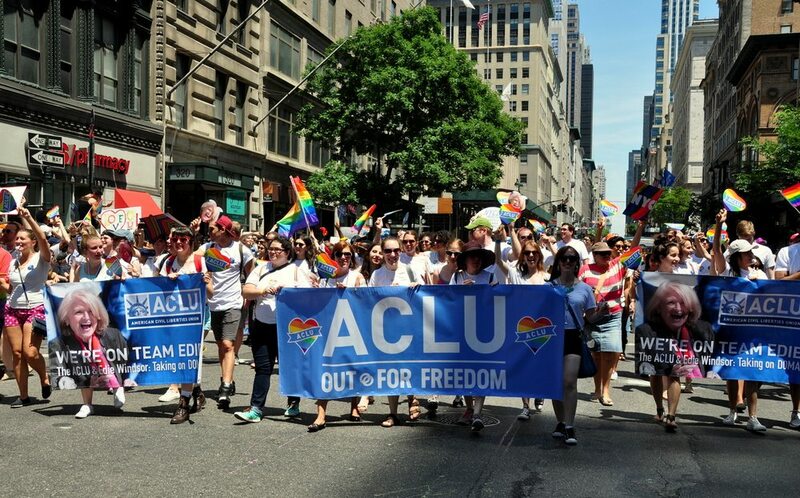 Arulanantham currently works with the ACLU to continue to execute their mission of providing immigrants with the equal protection guaranteed by our Constitution and Bill of Rights. Arulanantham focuses on securing the right of due process for individuals facing deportation. He strives to obtain access to legal representation for immigrant detainees. Recently Ahilan Arulanantham received an award from the MacArthur Foundation for his leadership in immigrant civil rights. He was awarded the “genius grant” for his work in securing immigrants rights. Arulanantham has successfully litigated a number of cases, including several large class actions, to protect the rights of immigrants. Unlike criminal cases, immigrants in deportation proceedings, considered to be civil cases, often cannot access the right to counsel and the right to ask for release on bond. As a result, immigrants in deportation proceedings generally have to represent themselves in complex proceedings and can be detained for months or years. Arulanantham’s work aims to accomplish that no person should be deprived of their liberty without due process. He focuses on cases that will protect the rights of immigrants and minorities against government oppression. In the following most recent cases, Arulanantham changed the outcomes of immigrants facing deportation. “I take it as an award for all of the immigrants’ rights advocates, both inside and outside the ACLU, who have worked on these issues with me. I have been lucky to have amazing mentors and partners at the ACLU from the time I first came to work here in 2000, and this award belongs to all of those people. (Shulman, 2016). Arulanantham received B.A. degrees from Georgetown University (1994) and the University of Oxford, Lincoln College (1996). He also received a J.D. (1999) from the Yale Law School.